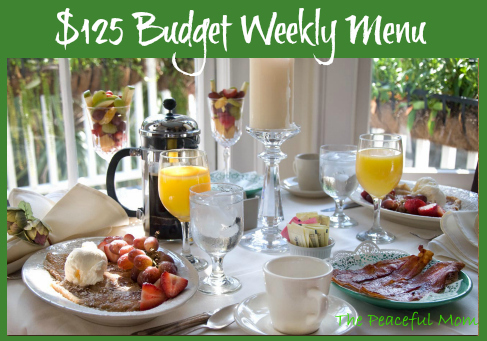 $125 Budget Weekly Menu –See how I feed my family of six including 4 teens for $125 a week! We are keeping the budget low this week by eating cheaper meals (grilled cheese sandwiches, breakfast for dinner), using sale items (Eat Smart Veggies, mangoes, blueberries) and using up what we currently have in the freezer, fridge and pantry (noted with an asterisk). Our total spending for this week was $122.55 which starts our February monthly total on a good note (since it’s one day away). 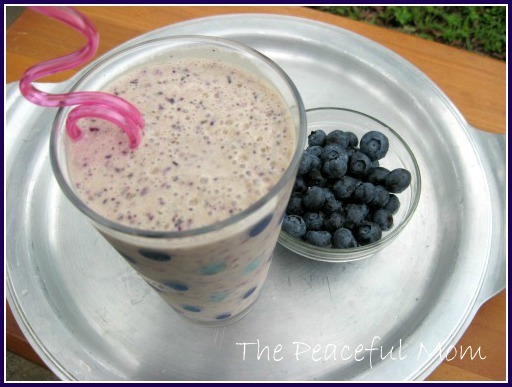 Read what we do about snacks here. 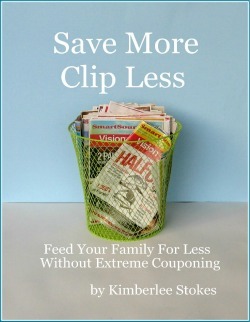 Read how I feed my family for less without extreme couponing in my Save More-Clip Less ebook! 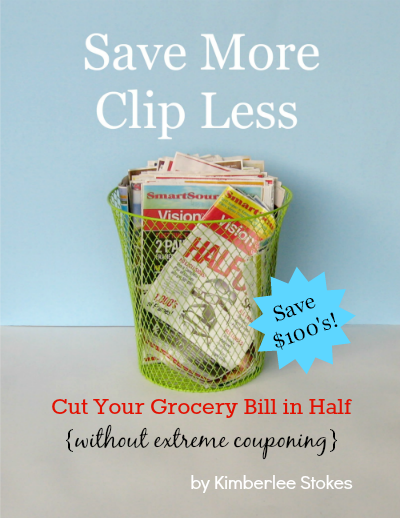 The primary way that I save money on groceries is by making a detailed meal plan each week. 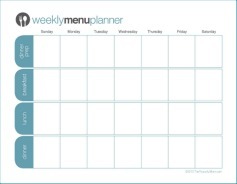 You can print my FREE Customizable Menu Planning Forms to help you plan your meals! 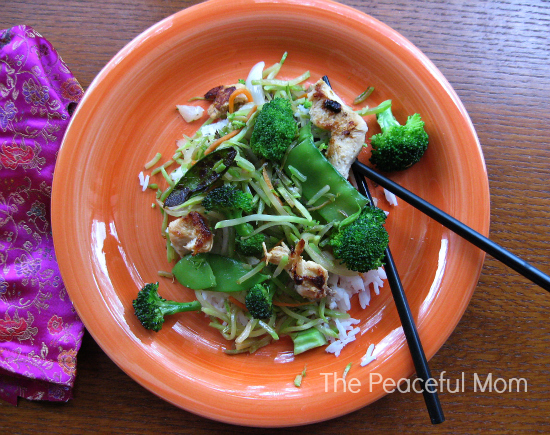 You can also check out my favorite meal planning service eMeals*. Plans start at just $10 a month for a 3 month subscription and include recipes and a grocery list! 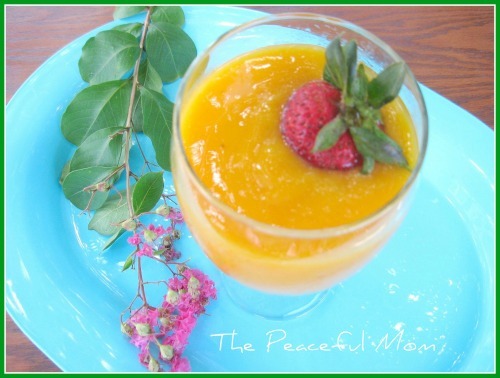 Readers of The Peaceful Mom can get an exclusive 10% discount by using promo code PEACEFUL at checkout. 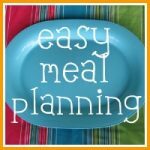 They even have a slow cooker plan for those busy weeks! *affiliate link– Read our disclosure policy here. Previous Post: « FREE Online Budgeting Tool, Money Habits eBook & Financial Counseling Session!